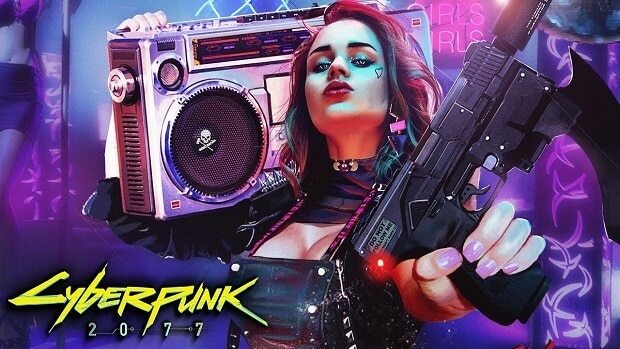 The next game that CDPR is working on right now is Cyberpunk 2077 and while the devs have been keeping people in the dark regarding the upcoming game, we have got word that there could be a Cyberpunk 2077 Collector’s Edition, sometime in the future. I am sure that is something that the fans would be interested in keeping in mind the hype around the game. So far, none have been announced, but if we have a chance to do something cool, where the added value is right, then we will do it. I think that’s what The Witcher’s (Collector’s Edition) did, and it had a good price / quality ratio compared to competing products. It just has to fit and be a good package. I already know more and we plan to do plenty of stuff, but we won’t start with the classic dev diary story. This might be nice at the beginning, but with every next episode the interest usually decreases. You have to do it cleverly and there is definitely something coming. 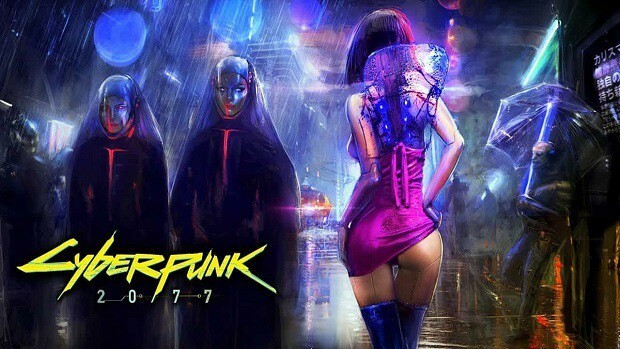 From what we have seen so far, Cyberpunk 2077 is shaping to be a pretty impressive title and while it seems that it will take some time for the devs to be finished with the game, it should be released before 2020. At least that is what word on the internet would have us believe. 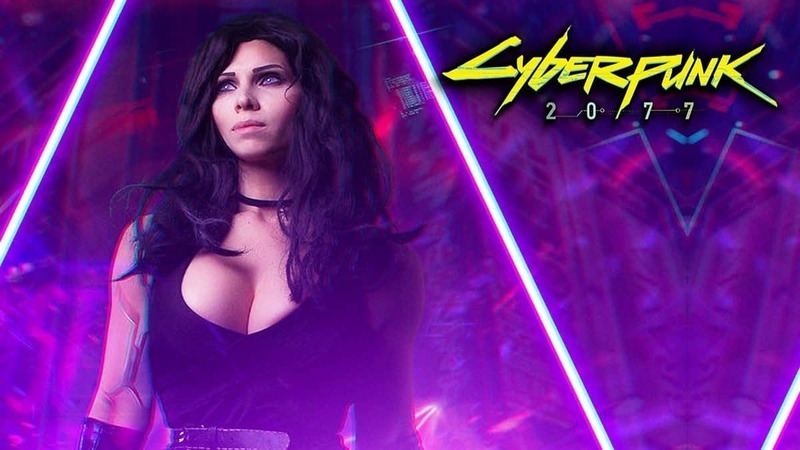 For more information regarding Cyberpunk 2077 stay tuned. While the game seems to be great and fans are excited about it, it seems that fans are not all that happy with something that the devs said regarding assuming gender. We also have some new screenshot that you might be interested in. Let us know whether or not you would be interested in getting the Cyberpunk 2077 Collector’s Edition if there was one.